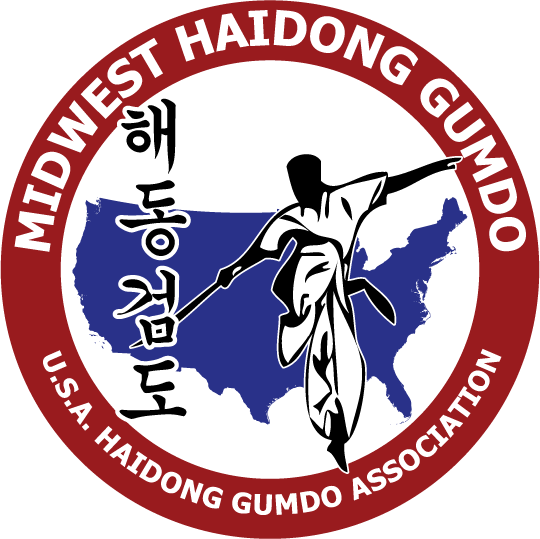 Haidong Gumdo – Minnesota’s East Central dojang participated in the Fall training seminar and testing. 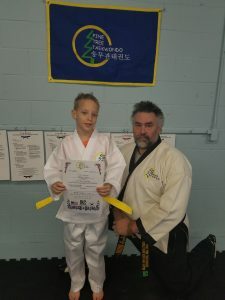 During the testing, six of the students tested for and earned their black belts. 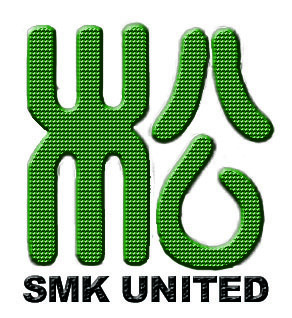 Haidong Gumdo is a Korean sword art based on combat and warfare techniques. Through training with the sword the student develops focus and control. The training includes patterns, drills and cutting (fruit, straw mats and bamboo). This is not a sparring oriented style such as Kendo & Kumdo. The East Central dojang has been holding classes for the past year. In September, classes were moved to Mora and became part of the Mora Schools Community Education program. The Fall session attracted students from several towns including Mora, Pine City & Stanchfield. The Winter session starts on January 10, 2012 but you are welcome to stop in for a visit before December 15th. Classes are Tuesday & Thursday at 7:30 in the Fairview Elementary Lower Gym (use the Ford St. entrance). Students 12 years old and up are welcome to join class. Those younger but with at least two years training in the martial arts may join the class with instructor’s approval. Registration is open now at Mora Community Education at 320-679-6200 or through their webstore on the district website (http://www.mora.k12.mn.us). 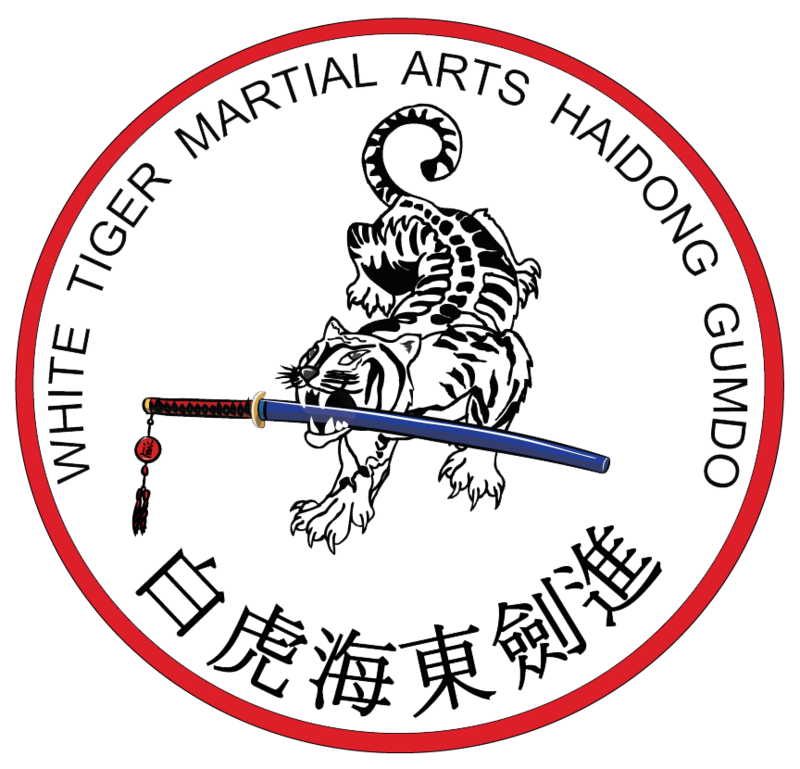 You can find additional information about Haidong Gumdo at www.white-tiger-martialarts.com.